We all have those garments we would wear every single day if we could. Maybe it’s a jacket that you feel totally fabulous wearing with anything, or a pair of ripped jeans that are so comfortable you just want to live in them. We’ve all experienced finding a piece of clothing that seems to perfectly express our personalities, and helps us feel confident when we go out into the world. The goal of the Perfect Cardigan story in knitscene Fall 2017 is to provide a plethora of options for every knitter to find a cardigan that fits into their life in that way. The Perfect Cardigan story boasts nine projects of varying styles, textures, silhouettes, and features such as buttons and pockets. You should consider all of these elements and more if you are looking to incorporate a special cardigan into your daily wardrobe that suits you perfectly. Keep reading for my list of what to consider as you embark on the search for your perfect fall cardigan to create ASAP. How do you normally dress? How would you describe your general style and the items in your closet you already wear on a regular basis because they make you feel great? Would you describe your style as classic, sophisticated, chic, or traditional? How about arty, glamorous, casual, or funky? Think about your general style and what you already have in your closet when considering your potential perfect cardigan. Go with a style you have already established. 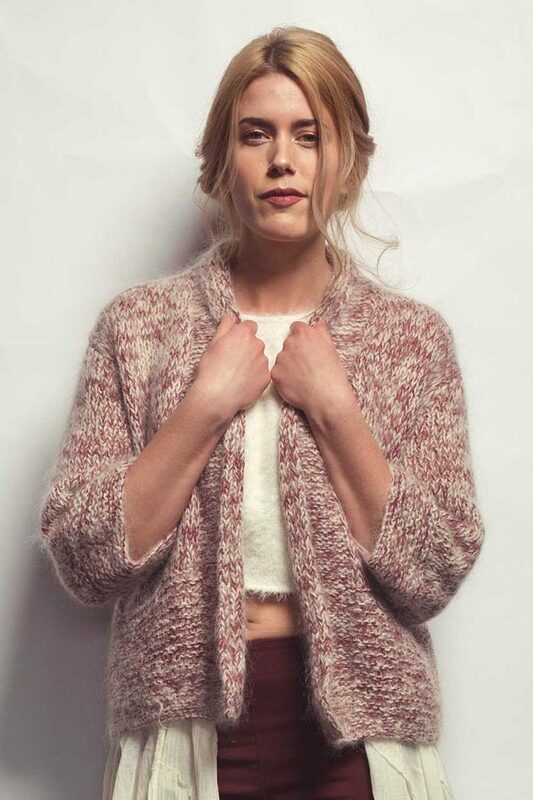 The All Spice Cardigan would be considered a classic design, while the Fleet Cardigan could be described as funky yet casual. Do you like fitted cardigans that accentuate your waist? 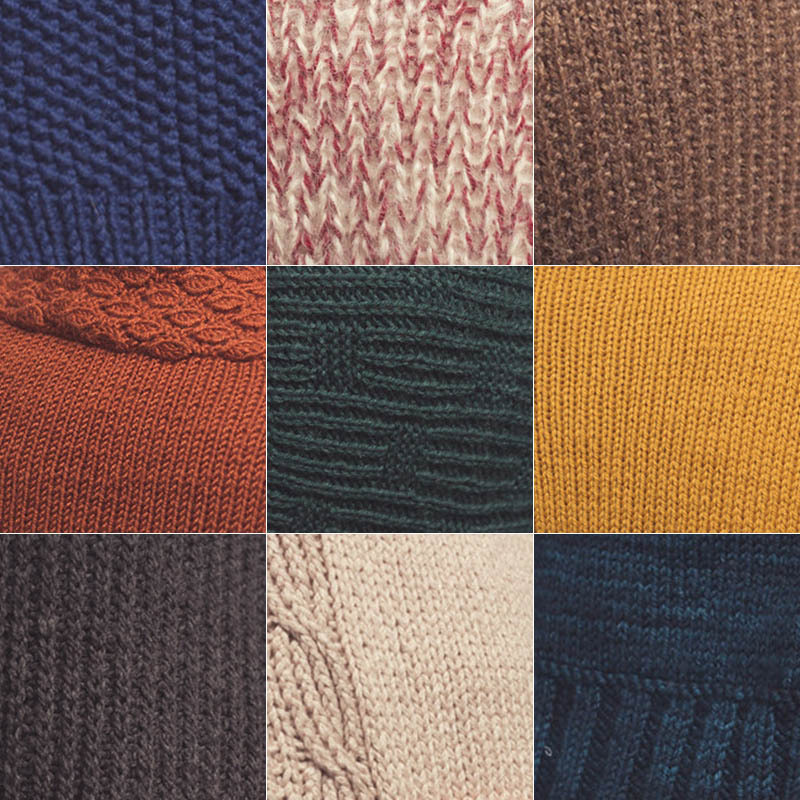 Or do you prefer boxy sweaters that leave extra wiggle room? Do you like them long enough to cover your bum, or do prefer for the hem to hit you at the hips? 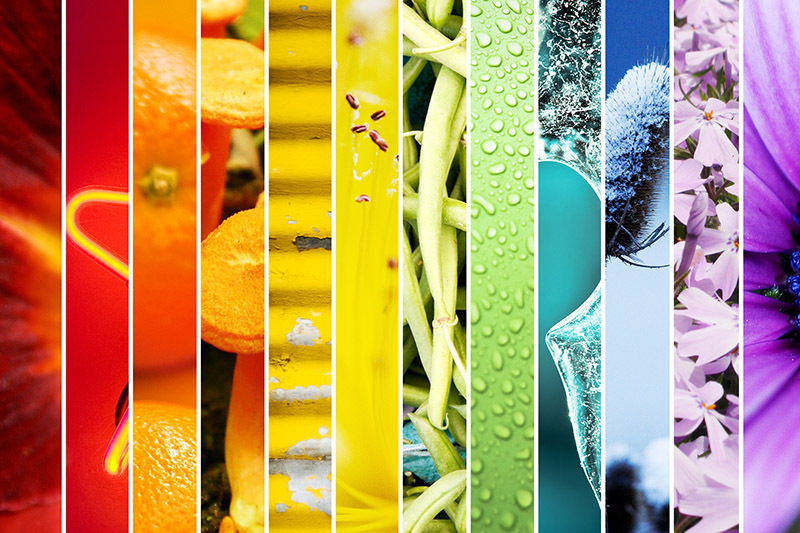 Do you want something lightweight or bulky? Ask yourself all these questions and really think about what you currently own that has a flattering silhouette and a comfortable fit. Think about the general shape of the garment as you are considering patterns. The White Smoke Cardigan pattern has waist-shaping which accentuates the waist and hips, giving the body of this cardigan a feminine silhouette. Simply knit fabrics such as Stockinette stitch are great for everyday basics and mindless knitting. On the other hand, cables, ribbing, and uber-textured fabrics make for more exciting knitting, warmer garments, and interesting pieces that might perfectly reflect your personality. Decide how engaged with the knitting you want to be and what kind of texture you’d like for your overall fabric. Continue onto my next point about yarn, which can also have a dramatic impact on texture. Just as with any knitting project, the final product will largely depend on what yarn you choose. The yarn determines what colors you have to choose from, what needle size you’ll use, and how the ultimate fabric will knit up, look, and feel. For a cardigan, you want something that will be smooth enough on your skin and not itch. Depending upon the pattern and what types of textures appear in it, you want to choose great yarn that works for those stitch patterns. At Interweave, the designers and editors do our best to choose yarns that will lend themselves to the best product, so we recommend using what we’ve suggested or substituting with a yarn with similar qualities. The Cranberries Cardigan calls for two different Classic Elite yarns held together. One is a fuzzy mohair, which adds the texture, and using two different colors creates the marled effect. With different yarns, this could be a completely different cardigan. 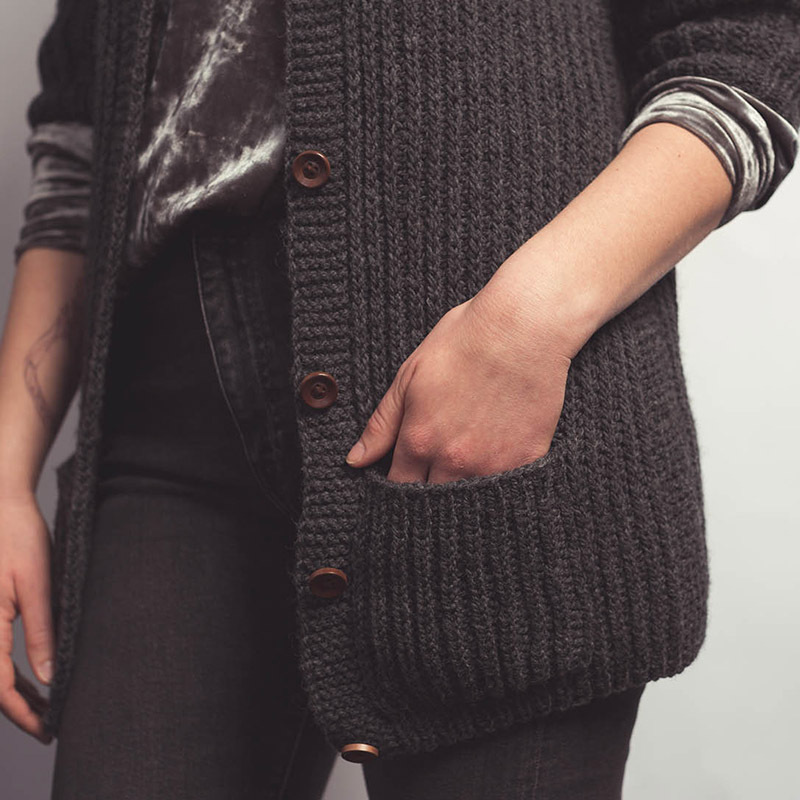 Buttons, zippers, pockets, and thumbholes are just a few examples of extra details you may want in your ideal cardigan. Think about smaller but impactful elements and what serves your particular needs, whether those be functional or aesthetic. The Ashes Cardigan features buttons for the person who wants to close up the sweater, and pockets for the person who needs a place to put things! 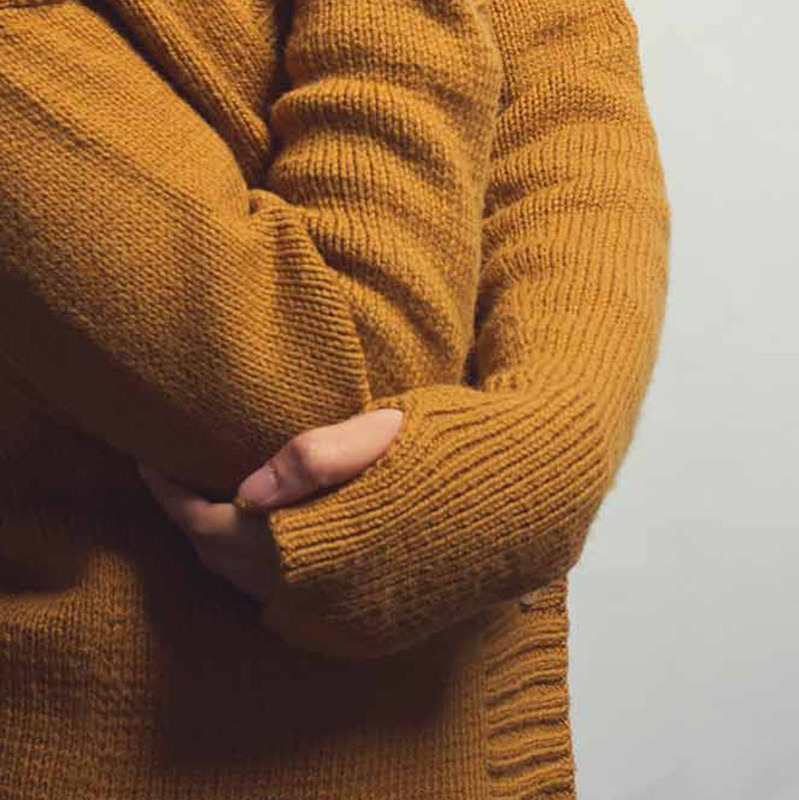 The Seeds Cardigan features thumbholes, which you can choose to use or not. For some people, thumbholes add an extra element of comfort. There you have it! 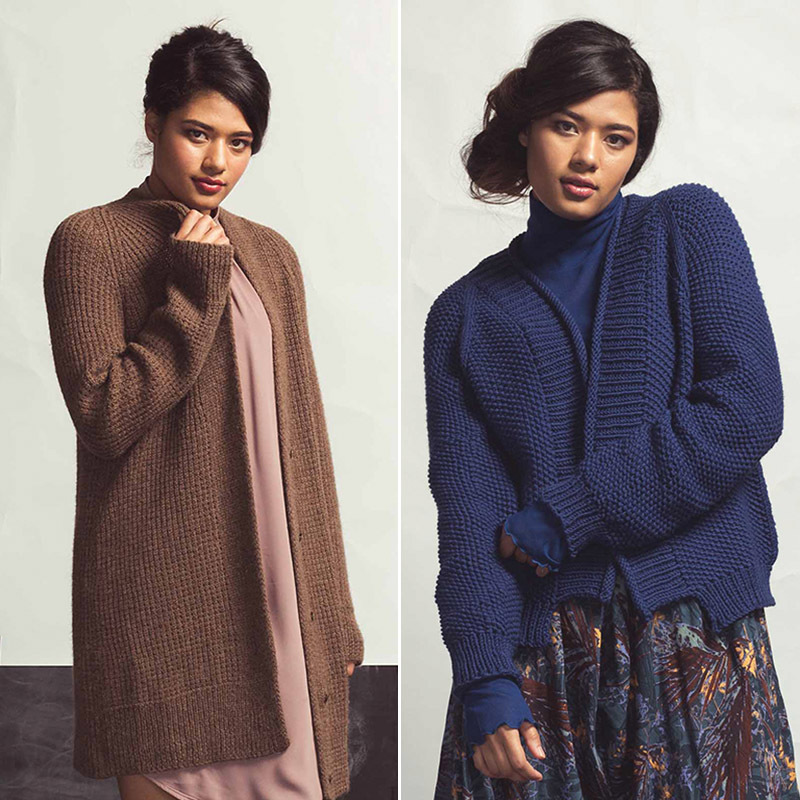 After reading this list and considering these factors, which cardigan from knitscene Fall would you knit? What color would you choose, and are there any elements you’d change about the pattern for it to become your ultimate cardigan knitting pattern? What is your personal idea of the absolute perfect cardigan? I hope you enjoy this process, and I can’t wait to see what you come up with! 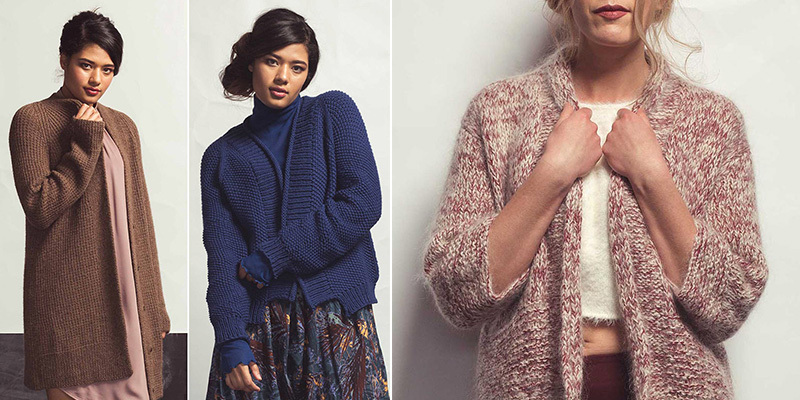 Find Your Perfect Cardigan in knitscene! 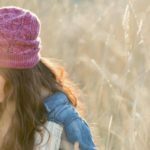 Yes, You CAN Wear Knit Hats in the Summer!